It can be hard to make new friends in any city, but it can be especially difficult in the Washington DC metropolitan area. Since many people in the capital region are very career focused, they have a tendency to work long hours, and socially isolate themselves. 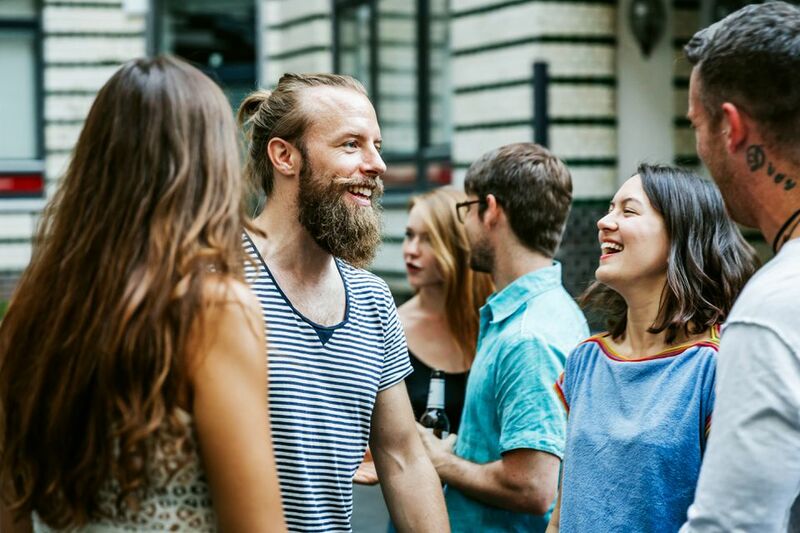 If you are new in town or just want to make some new friends, you can easily meet people who share your interests by joining local clubs, organizations, and activities. Below are ideas and valuable resources to help you make long-lasting connections in the Washington DC area. Running, hiking, and biking are popular recreational activities and the Washington DC area offers some beautiful places to get outdoors and enjoy them. Join a running, hiking or bicycling club and enjoy a variety of group activities. Participate in a marathon or volunteer to plan a guided hike or bike ride and you will meet active people who enjoy fitness and exploring new places. Washington DC is a great place to learn about everything from politics to history and to the arts and sciences. You can even find many free lectures and films on a wide range of subjects. This is a great way to meet people and improve your knowledge base. You can take classes for credit or just for fun at a variety of locations in the Washington DC area. Choose something you are really passionate about and you will have plenty to talk about with your new friends. Volunteering is one of the greatest ways to meet people who share your interests. When you give your time to support a charity or a non-profit organization, you will meet other charitable people who share your interests. Bookstores and libraries can be great places to meet like-minded friends. Attend an author event and participate in a group discussion. Make sure to choose a reading that reflects your interests. Find a book club and you can continue to gather with the same people and get to know them. It’s easy to get involved in politics in the nation’s capital. Whether you join a political campaign or support a specific interest, there’s an endless schedule of events that you can attend. The more active you become, the more likely you will meet like-minded people. Even if you are a little shy, dogs can provide the fodder for conversation. Take your dog for a walk and enjoy the fresh air and exercise. If you frequent the same park, you may make some new four-legged friends and some two-legged ones too. If you like to play a sport, weekly activities are especially great for getting to know new people. Local recreation departments and public parks host group sports activities like baseball, basketball, and swimming. Try something new and broaden your experience. Sports bars are generally more laid-back and friendly than regular bars. Most importantly, they have a central focal point - pool, darts, karaoke - that makes it a lot easier to strike up a conversation. If you are passionate about watching a particular sporting event, start frequenting a local sports bar and you may find a regular crowd that gathers to watch the game. By regularly attending religious services and events, you will get to know other people who share your beliefs and values. Get involved and join an organization that supports the community. Attend regular meetings and you will be sure to make some long-lasting friendships. Joining a professional organization is a great way to continue learning about your field and also provides a venue for networking. Attend regular meetings and you will be sure to meet people who you share professional and personal interests with. Share your talents and get involved in the arts. The Washington DC area has a thriving community of artistic groups and endless opportunities to perform throughout the year. You can join a wide variety of performance arts groups ranging from small musical ensembles to professional theatrical companies. 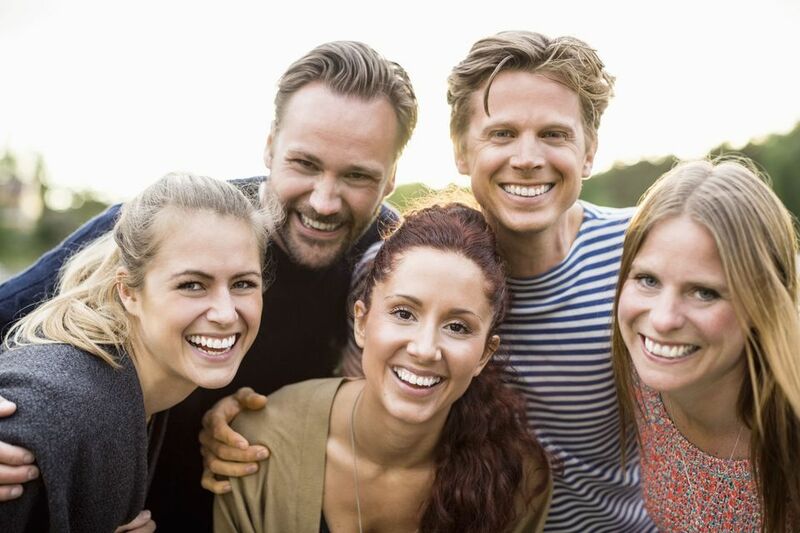 Whether you are looking to find someone special or just meet other single people, the Washington DC area has a variety of singles organizations that can help you make friends that share your interests. Don't be intimidated, there are plenty of organizations that are geared toward making it easy to meet new people.